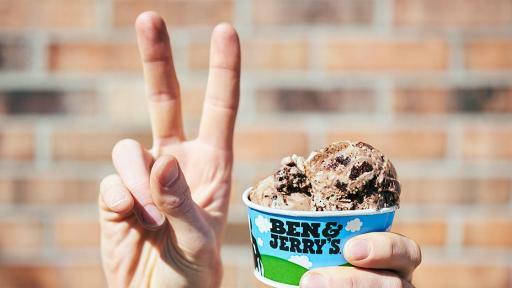 Fans Flip For Ben & Jerry’s® Twist on Classic Flavors! Find Ben & Jerry’s New Flavor Flips! 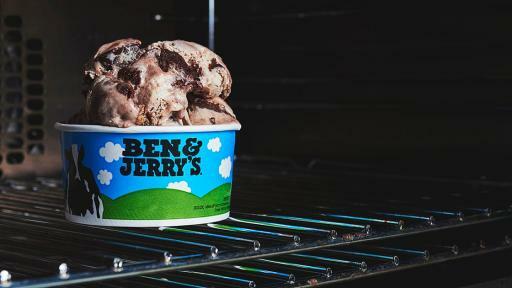 After years in the spotlight, a few classic Ben & Jerry’s flavors are soon to experience something new. 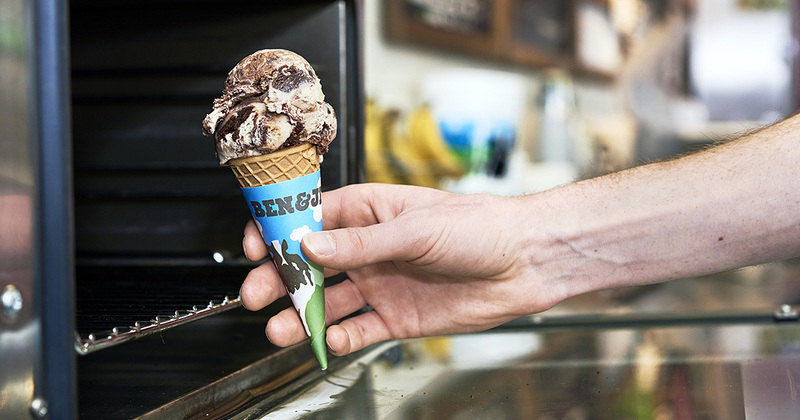 For a limited time at scoop shops nationwide, Ben & Jerry’s will be dishing out iconic fan favorites, but with a twist – or should we say – flip! A handful of lucky flavors will get a full flavor flip to reveal a fun and exciting new adventure for your taste buds. 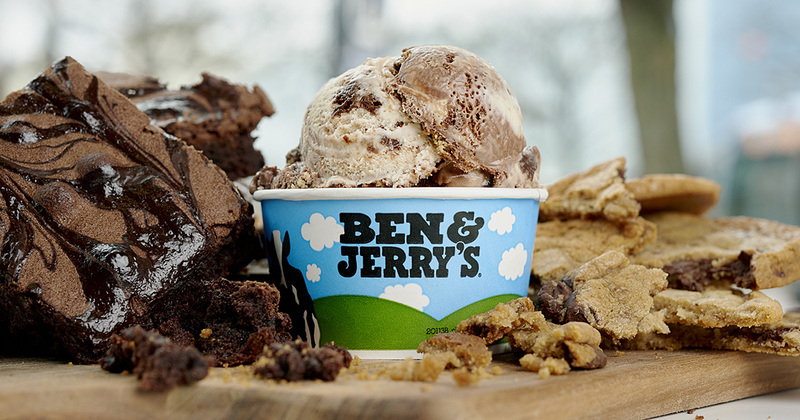 The first to hit the freezers is Totally Baked, a subtle twist on fan favorite Half Baked® featuring Chocolate & Vanilla Ice Creams loaded with Fudge Brownies & fully baked Chocolate Chip Cookies, sounds flippin’ delicious if you ask us! 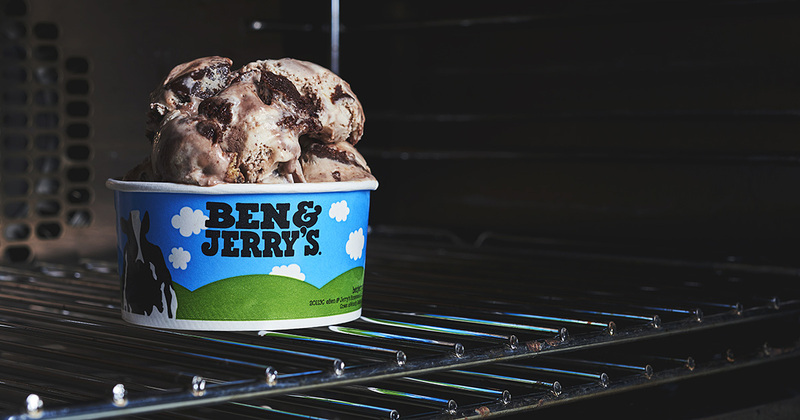 When Half Baked just isn’t baked enough…Get Totally Baked! 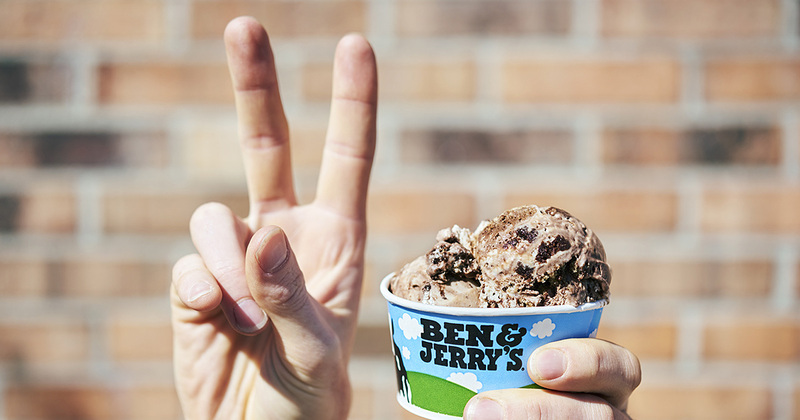 Stay tuned as Totally Baked is the first Flavor Flip Ben & Jerry’s is releasing, but there will be more exciting flips coming to scoop shops this spring and summer. What flavor could be next you ask? You’ll have to wait and see, but it’s sure to be un-flippin’ believable! 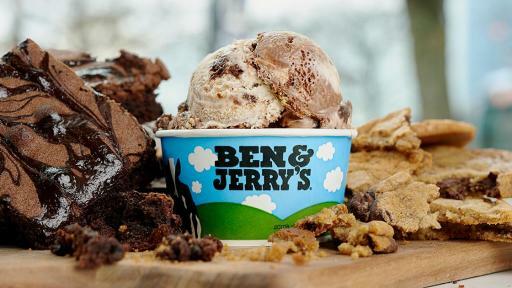 Totally Baked will be scooped out in Ben & Jerry’s franchised scoop shops only nationwide for fans to indulge however they deem best, whether it be in a shake, a hot-off-the-press waffle cone or just by the scoop. To learn more about Ben & Jerry’s new Flavor Flips or to find a store near you, visit http://benjerry.com/flavor-flips.